By Popular Demand - a Plush cozy robe for the holidays!! You’ll want to snuggle up in our new super-soft Plush robe every morning and evening. 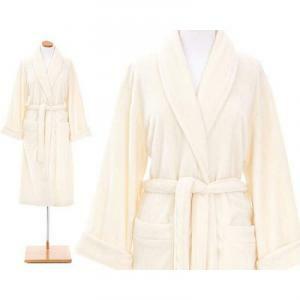 Featuring a shawl color, rolled sleeves and two pockets, the Plush robe is made from 100% micro-plush polyester and is machine washable.